At HomeRiver Group™ Orlando, we know the unique nuances of the local market. Investing in Orlando comes with a lot of options, and at Home Encounter Orlando, we understand the depth of this market. We pay attention to what’s happening in Orlando economically and with its real estate. We know who’s buying, who’s selling, and who’s renting. Our team understands all the properties we manage, and we love blending our management talents with our passion for brokering sales. Orlando offer something for everyone; whether it’s a single family home in an association or a condo downtown. We work closely with real estate agents, brokers, and other real estate professionals to identify ideal opportunities for you. Whether you’re interested in buying or selling property, we can help. We’ll talk about your investment goals and help you reach and exceed them. When you’re selling, we’ll help you maximize the price you can get by making minor improvements to your home and staging it properly. If you’re buying, we will measure the potential of any possible purchases to be good rental homes. We’ll tell you what you can expect to get in rent and who your likely tenants will be. 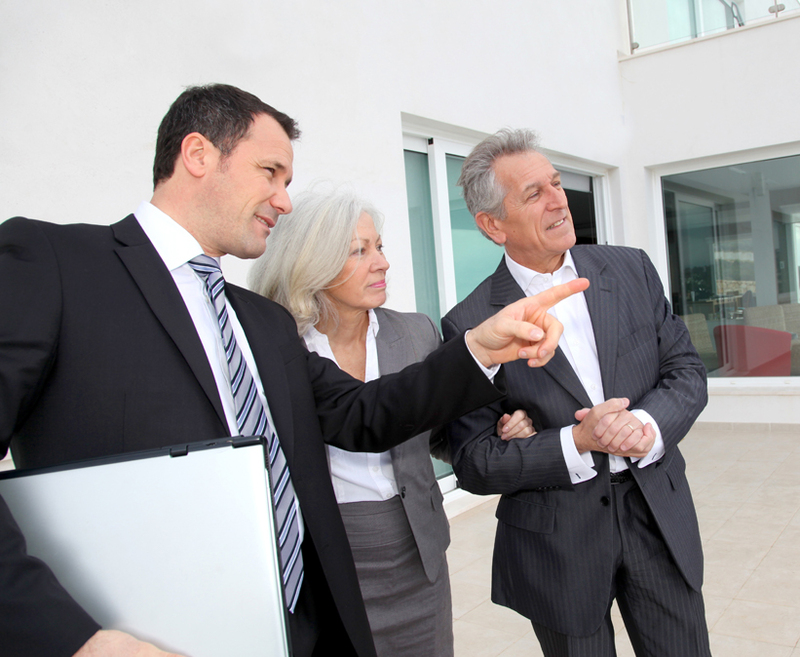 Home Encounter can help you with both property management and brokerage services. This unique ability to handle everything in-house gives our owners an advantage. You won’t have to bounce back and forth between agents and managers. We work together effortlessly and efficiently. Many of the investors we work with our out of state. We can handle the details for you, utilizing our local market knowledge and national resources. Our brokers are the best at what they do. They’re available to answer questions provide solutions, and make recommendations. Your money matters. We work to get you the most money possible when you’re selling. If you’re adding to your portfolio, we can negotiate the best and most reasonable prices. Auctions have become a major way for investors to acquire properties. We have this process down to a science, and we’ll look for outstanding foreclosure opportunities through auctions.